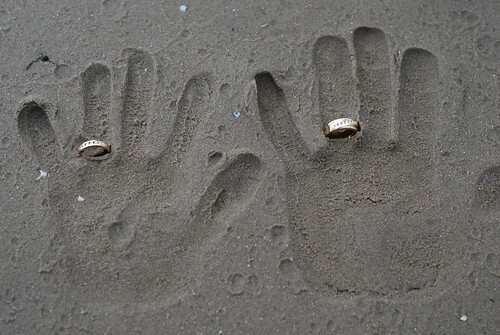 Ring Shots, a photo by Photography By Shaeree on Flickr. This shot we have tried before. Dark sand doesn't work. This time we managed to get the perfect shot. This was taken by Robert Scott my business partner.